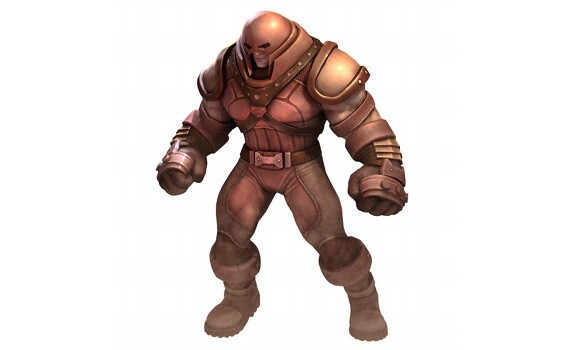 Everyone's favorite phalic shaped head Marvel character is on display in full 3d glory in Marvel Ultimate Alliance 2. The Gamestop exclusive character will be playable in the game's co-op mode, but if you aren't going to pre-order from there, well it looks like you are out of luck. To see what you'll be missing, check out the official MUA 2 site for the 3d screen. Looks pretty, but I'm not sure you want to step into the dreaded "Stop" to get it.